DragonDMS is suited to van and commercial dealers for both sales, after sales, or dealers with both sales and service operations. Our detailed stockbook clearly identifies commercial qualifier and margin scheme vehicles, for easy profit and accounting traceability and our flexible after sales package provides a perfect complement for a commercial dealers operation. In addition, DragonDMS is also capable of dealing with 6 weekly inspections for HGV dealers. DragonDMS is capable of displaying live Stand in Values (SIV) and profit calculations, together with the ability to deal with Sale or Return vehicles. 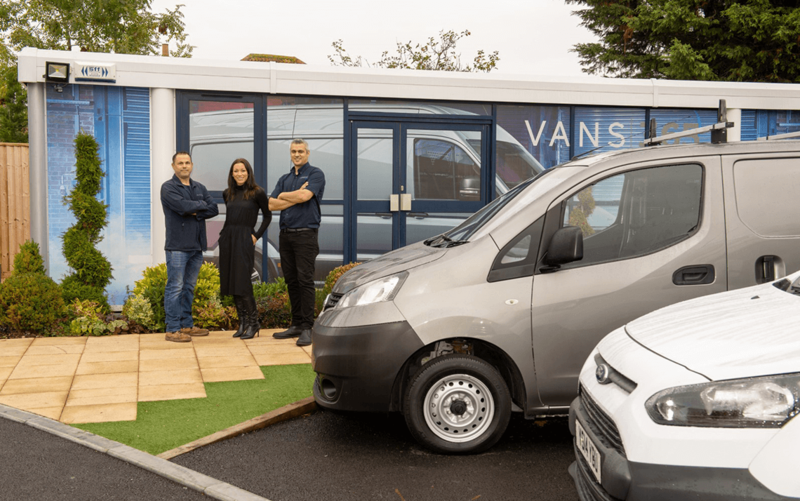 Based in Bristol, Van Sales UK supply new and used vans for hire and purchase throughout the UK. They also benefit from full integration through to their Dragon2000 Car Dealer Website. 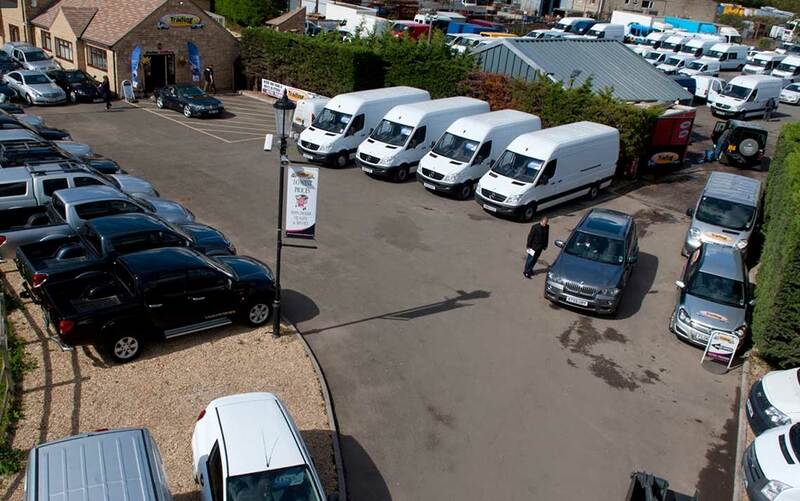 Big Van World is an independent trade van specialist who supply quality light commercial vehicles. Based near Swindon, they stock around 350 units. 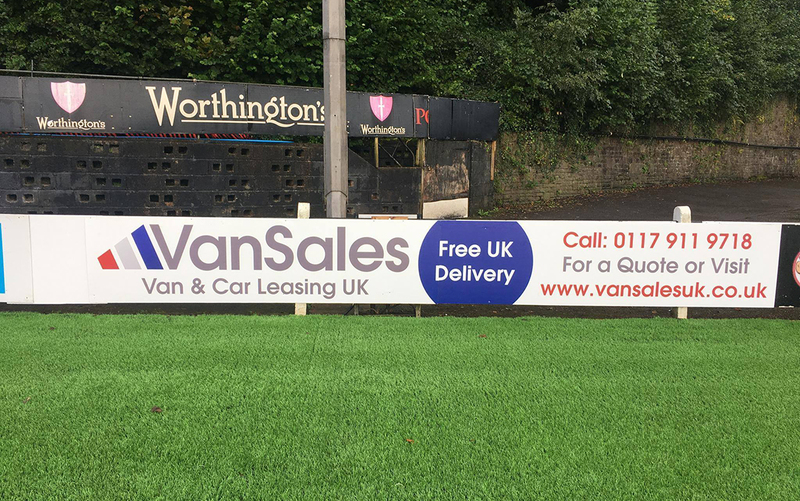 Vans365 is an independent Van and minibus dealer based in Whitchurch, Bristol. They offer a varied range of over 100 Panel vans, Tippers, Minbuses, 4 x 4’s, Motorhomes and some cars too. 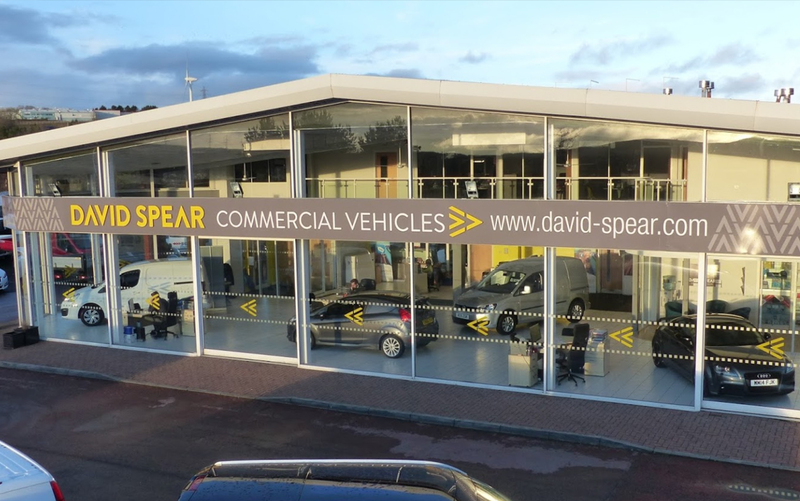 David Spear Commercials are a leading new and used van dealer in South Wales. They stock several hundred commercial vehicles and have been DragonDMS users since 1998.